This post is part of a series of guest posts on GPS by the graduate students in my Psychopathology course. As part of their work for the course, each student had to demonstrate mastery of the skill of “Educating the Public about Mental Health.” To that end, each student has to prepare two 1,000ish word posts on a particular class of mental disorders. What happens if treatment doesn’t work? For some individuals suffering from Posttraumatic Stress Disorder (PTSD), this question is often their reality. Over a third of PTSD patients still have persistent symptoms 10 years after receiving treatment. PTSD symptoms severely impact quality of life and those suffering from this often chronic and debilitating diagnosis are at a frighteningly high risk of suicide. For some, available treatments are ineffective or unattainable. Recent research efforts have yielded important findings about a new method of treatment that is providing relief to treatment-resistant PTSD. The addition of an illegal drug called MDMA to psychotherapeutic treatments for PTSD has resulted in significantly improved outcomes for participants. This pivotal research is laying the groundwork for, potentially, a new and powerful treatment model for PTSD. This research originated with Michael Mithoefer, M.D. and his wife, Ann Mithoefer, B.S.N. 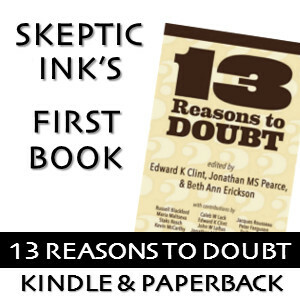 who conducted the original pilot study in 2001 in a South Carolina clinic. Subjects with chronic, treatment-resistant PTSD were randomly assigned to the MDMA group or the placebo group. All subjects received weekly psychotherapy sessions without drug administration, and two 8-hour sessions accompanied by administration of the assigned drug (MDMA or placebo). 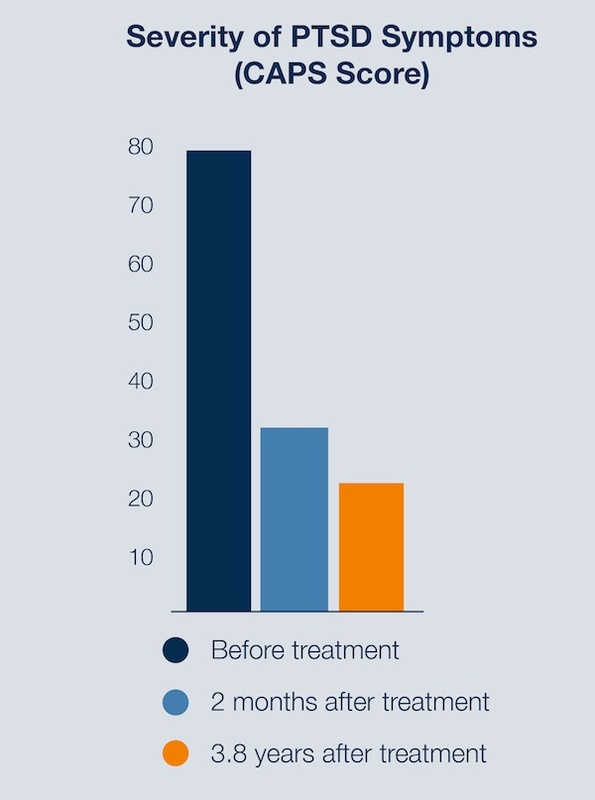 The results showed that 83% of the subjects who received MDMA-assisted psychotherapy no longer met PTSD criteria. Additionally, subjects who received a placebo were later given MDMA-assisted psychotherapy and showed significant and lasting improvements. A long-term follow-up study of these patients showed that overall benefits lasted an average of 3.8 years. This is an important finding because PTSD tends to relapse about 18 months after conventional treatment, but MDMA-assisted treatment had benefits lasting over 3 years. MDMA (3,4-methylenedioxymethamphetamine) is a synthetic compound commonly referred to as “ecstasy” or “Molly” and is taken orally as a pressed pill or powder. The effects resemble the effects of both stimulants and psychedelics and are reported to decrease fear and increase trust and empathy. 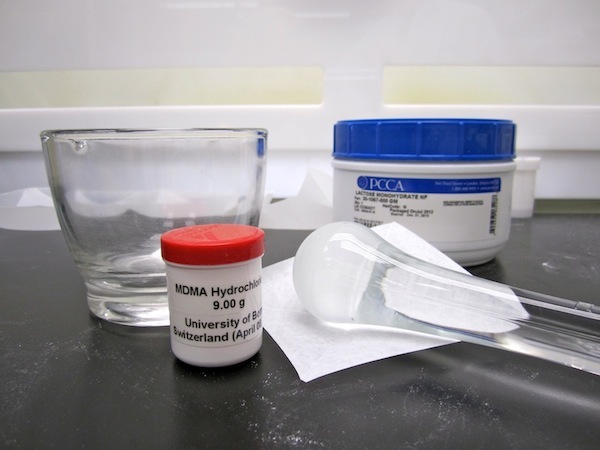 MDMA is a Schedule 1 drug in the United States – the level with the highest penalties, including heroin and methamphetamine. This wasn’t always the case, though. Before MDMA was placed in the Schedule 1 category of drugs by the U.S. Drug Enforcement Agency in 1985, it was utilized in psychological therapies. Psychologists and psychiatrists were using MDMA to treat anxiety, post-traumatic stress, and pain, among other ailments. It wasn’t until the compound leaked its way into the club scene that it became its eventual recreational version “ecstasy”. This version, along with any other street variants of the drug, is not pure MDMA. These drugs contain various levels of MDMA (if any) but are usually mixed with other unknown substances that may have more dangerous effects. What makes MDMA such a strong tool in effective PTSD therapy? No one truly knows how exactly how this psychoactive drug works, but research has revealed specific mechanisms about MDMA’s function in the brain. Brain scans have revealed that MDMA decreases blood flow to the amygdalla, a brain region responsible for fear, and increases blood flow to the prefrontal cortex, where higher order functions are processed. It also releases serotonin and other feel-good neurotransmitters, as well as naturally occurring hormones prolactin and oxytocin. Prolactin is thought to play a role in the relaxation component of MDMA. 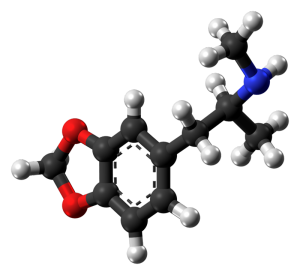 Oxytocin (also called the “cuddle hormone”) is thought to play the largest role in the effectiveness of MDMA in therapy. It has been shown to increase affiliation, trust, sociability, and accuracy of emotional perception, as well as attenuate the fear response and decrease defensiveness without blocking access to memories or genuine emotions. In other words, MDMA allows a traumatized person to experience and express fear, grief, or distressful memories with more ease and without being crippled by symptoms of fear and avoidance. There are often feelings of empathy and deep connection that also contribute to the therapeutic environment. MDMA reduces fear and increases trust without causing sensory distortions or inhibiting access to memories, as many other psychoactive drugs do. MDMA is not used as the treatment, but rather as an adjunct to facilitate a more effective and efficient therapeutic alliance between clinician and patient in order to use psychotherapeutic techniques (usually cognitive-behavioral techniques) to process traumatic experiences. Since 2001, the ongoing study has advanced through Phase 2 of the FDA drug trial process and is awaiting funding to begin clinical trials to advance to Phase 3. This research is being funded and facilitated by the Multidisciplinary Association for Psychedelic Studies (MAPS) – a nonprofit research and educational organization that seeks to develop the potential of psychedelics and marijuana in medical, legal, and cultural contexts. More specifically, MAPS operates on the recognition of the vast potential of using psychedelics in therapy. The medical and psychological research of the second half of the 20th century has heavily supported their use in therapy, as well. Psychedelics like MDMA and LSD were used in therapy before they were made illegal. The increased recreational use eventually altered their chemical makeup, making them dangerous and eventually ruled illegal. This halted their use in therapy, until recently. MAPS aims to proceed to Phase 3 of clinical trials this year in order to make MDMA-assisted psychotherapy available for prescription by 2020 for PTSD treatment. The FDA no longer needs convincing to do so – it is the funding that Phase 3 is contingent upon. The use of MDMA-assisted psychotherapy is gaining popularity among research and clinical communities as well as in the public realm. MAPS provides resources for those interested in participating in a clinical trial, and a treatment manual for future facilitating clinicians was made available in 2005 and has since been revised several times. There is even a documentary film called “MDMA The Movie” set to release September of 2016 that explores MDMA’s history and impact on culture, prohibition efforts, and its medical role in PTSD treatment.